The Measurement Partner sound level meter platform is more than just post-processing software. 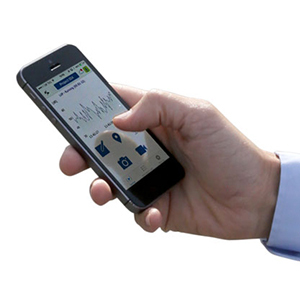 It includes wireless communication; a smart phone app for metadata collection; remote control of your sound level meter; and access to the cloud for secure data storage and sharing. Add the learning centre and community and you get a superior measurement experience backed by exceptional support.